"I remain dedicated to the continuous pursuit of education for the skills necessary to deliver excellent and comfortable dental care while developing my God-given gifts and abilities in artistry and as a nurturer and encourager. This is how I best help my patients reach their goals of dental health, optimal esthetics and continuing down their chosen path toward wellness. 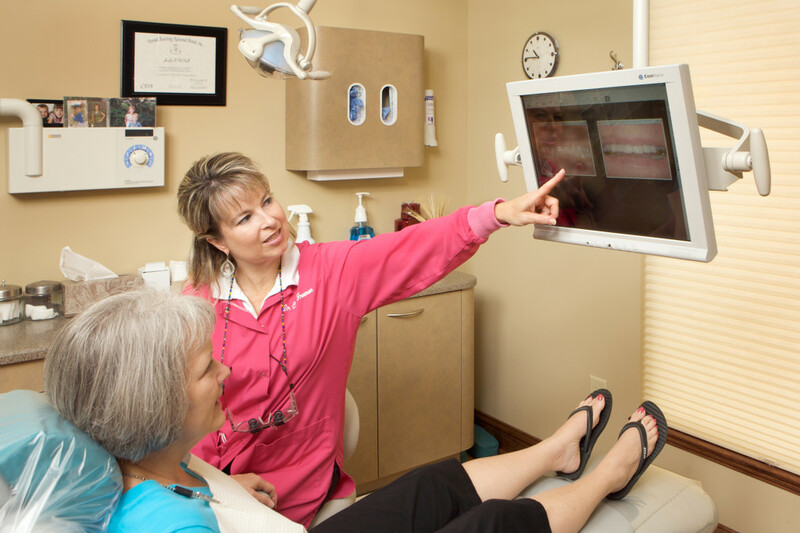 I have had advanced training in TMJ treatment, rehabilitative and reconstructive dentistry, cosmetic dentistry and sleep apnea treatment.I love getting to know my patients so I can empower them to live their best life. There is no doubt that the more I give to my patients, the more I receive in return." Drs. Freeman & Freeman received dental degrees from UNC's School of Dentistry in 1992 and 1994. Each is a member of the American Dental Association, Academy of General Dentistry, NC Dental Society, and Randolph County Dental Society. They are active members of Central United Methodist Church, members of Asheboro/Randolph Chamber Of Commerce, and support many charitable organizations in the Asheboro community. For several years they have funded a health professions scholarship at both Asheboro High School and Southwestern Randolph High School. Cheryl Freeman, DDS grew up in Charlotte and received a B.A. in English from UNC-CH. She followed her dental education at UNC's School of Dentistry with a residency in Advanced Education in General Dentistry, also at UNC. She was elected to two national dental honor fraternities, Omicron Kappa Upsilon and Alpha Omega. She also has served as President of Randolph County Dental Society, as a Health Watch columnist for the Courier-Tribune and as the dental representative on the Randolph County Board of Health. Dr. Cheryl earned the prestigious fellowship status in the Academy of General Dentistry and is a member of the esteemed Southeastern Academy of Prosthodontics. In her spare time she enjoys reading, scrapbooking, baking, women's Bible studies and spending time with her children, her family and friends. 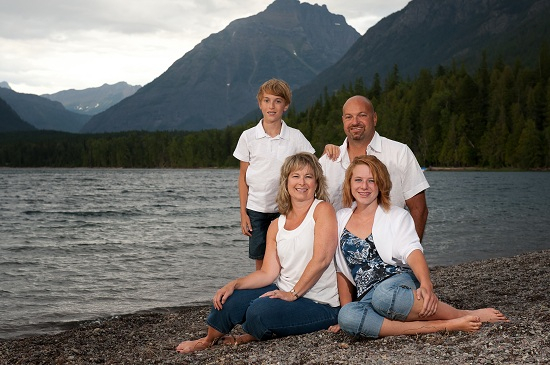 Cheryl, Bryan and their two children on vacation in Montana.